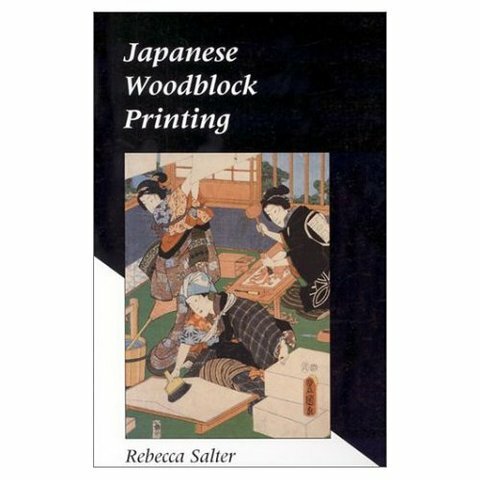 In this book, Rebecca Salter takes us through the history of Japanese woodblock, discusses the materials, tools and papers available and their Western equivalents) and shows how to get the most of of them thorugh interesting step-by-step projects. The work of an international group of artists shows the varied and exciting work being produced today. This is the first detailed book published in English on the technique of Japanese woodblock since the 1960s. The book is the result of research into Japanese traditional woodblock printing techniques, using English and Japanese sources plus interviews with practitioners. Salter's research on the traditional method began with secondary sources available in this country in English, the majority of which referred back to two or three early twentieth century publications. 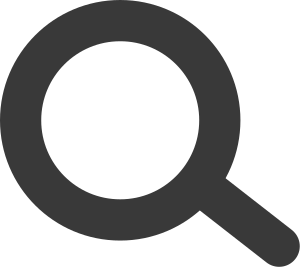 Research using Japanese databases provided further Japanese language secondary sources which were used to cross-reference the information from the English material. This stage of the project was followed by several visits to Japan to conduct interviews with carvers and printers practicing the technique in the traditional manner. These interviews also revealed previously undocumented regional differences in the application of several of the traditional methods. For the technique to be practiced successfully outside Japan, it was necessary to also research the manufacture of the tools and materials required so that alternatives could be suggested. As well as information from secondary sources in English and Japanese, Salter interviewed makers and specialists in every required field and constructed an overview of the materials and process used which was then employed to suggest alternatives for use outside Japan. These alternatives were then tested and assessed for their efficacy and suitability. Rebecca Salter's research interests include Contemporary printmaking, Japanese printmaking, Cultural History of Print, Edo Period Japanese popular culture. She was a member of UAL faculty until 2011.